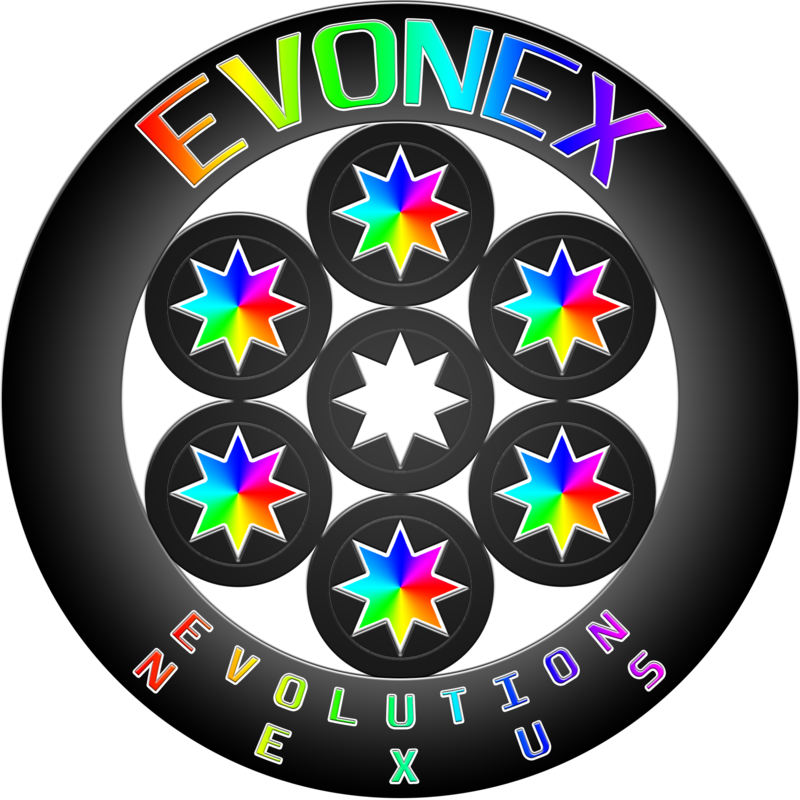 EVONEX, Evolution Nexus, is a platform for holistic consciousness beings and those who want to become such. It is a tool to empower beings and help them become mentally and physically autarchic, the best version of themselves. Evonex collects all knowledge that is considered relevant by the managers. This is evonex, the evolution nexus. Here you will find all that we have for beings to evolve and become the best version of themselves.